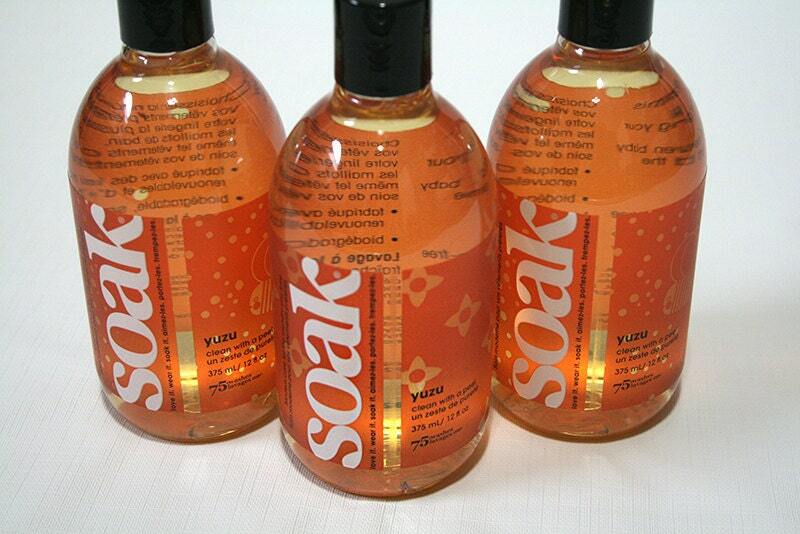 This listing is for ONE full-size 12oz bottle, in the "Yuzu" scent ("Clean with a peel"). Modern care for the laundry you love. Add 1 tsp to a gallon of cool water and let your item soak for 15 minutes. Gently squeeze out excess water and lay item flat to dry. Also suitable for HE washing machines.